It's Monday - The Buzzz Box playlist has been updated! All kinds of goodies in there! So much music - so little time OMG! The Buzzz Box Playlist has been updated and holy cow - it is jam packed full of all things delicious! If February is going to be anything like January - we are in for a wild ride! Grab them headphones! Happy Monday y'all! 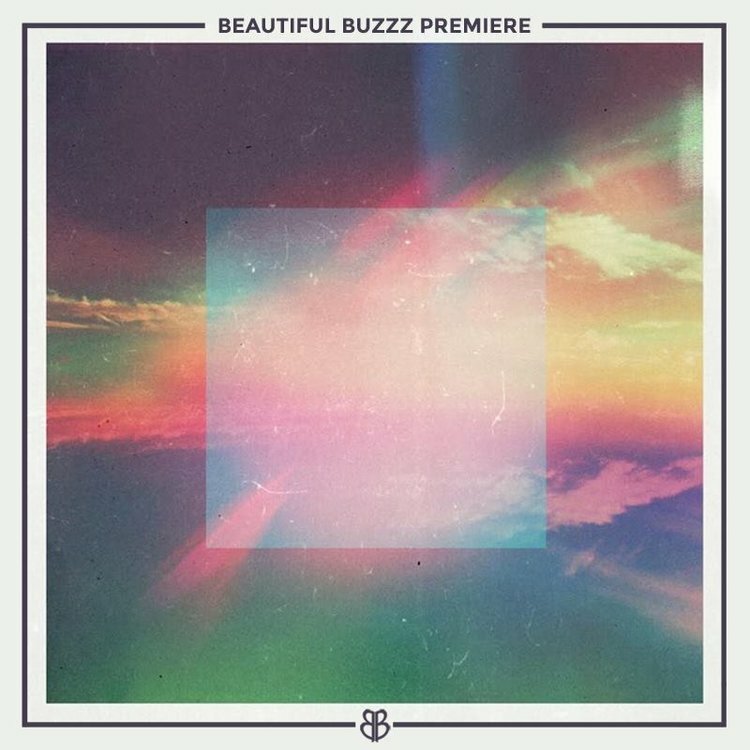 The Buzzz Box playlist is updated! Have a fantastic new year! This whole week is going to be filled with holiday madness -- last minute shopping, family dinners, travel, etc! 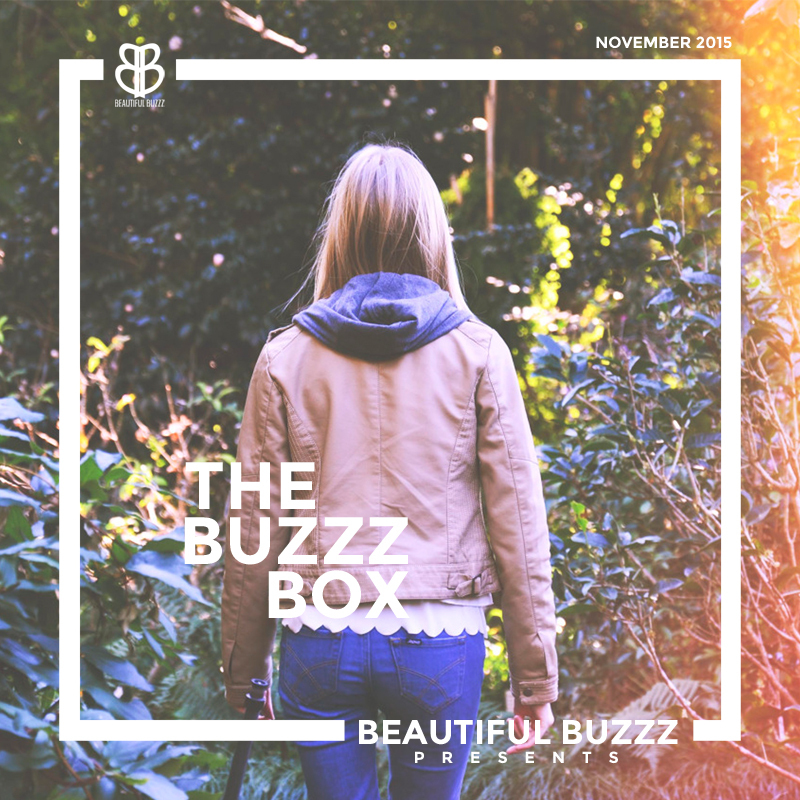 Lucky for you we have updated The Buzzz Box Playlist for your listening pleasure! You know there will be a time when you will need to grab those headphones and get lost for a while, might as well do it with the likes of ZImmer, Lash, Chrome Sparks, Goldroom, Carmada, plus many more! Listen and love!! All sorts of emotions the past few weeks .... being a promoter and a lover of live music my whole life, what happened in Paris on NOV 13 hits very close to home. This week's Buzzz Box is presented in memory of the 130 people murdered, their friends and family, and the hope that tragic events like these do not continue! There is so much good music coming out this month I can hardly keep up! Here's the latest Buzzz Box Playlist - get your dance on!